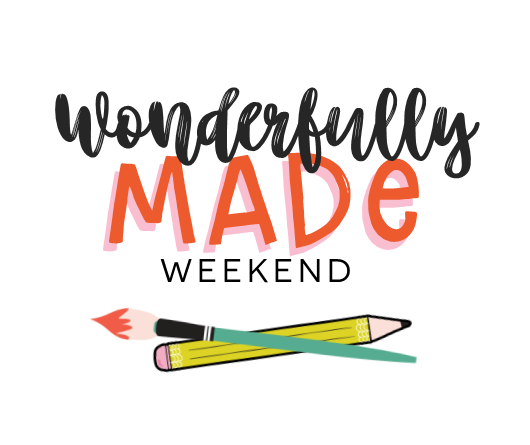 If you’re looking for a creative & encouraging experience to strengthen your faith, you don’t want to miss out on a Wonderfully Made Weekend event. Designed to be budget-friendly, this signature weekend gathering is a fun getaway experience that includes teaching, creating, fun and fellowship! The Reset Girl will encourage you, share creative ideas, and guide you through creating a unique keepsake or powerful prayer tool during this one-of-a-kind weekend. 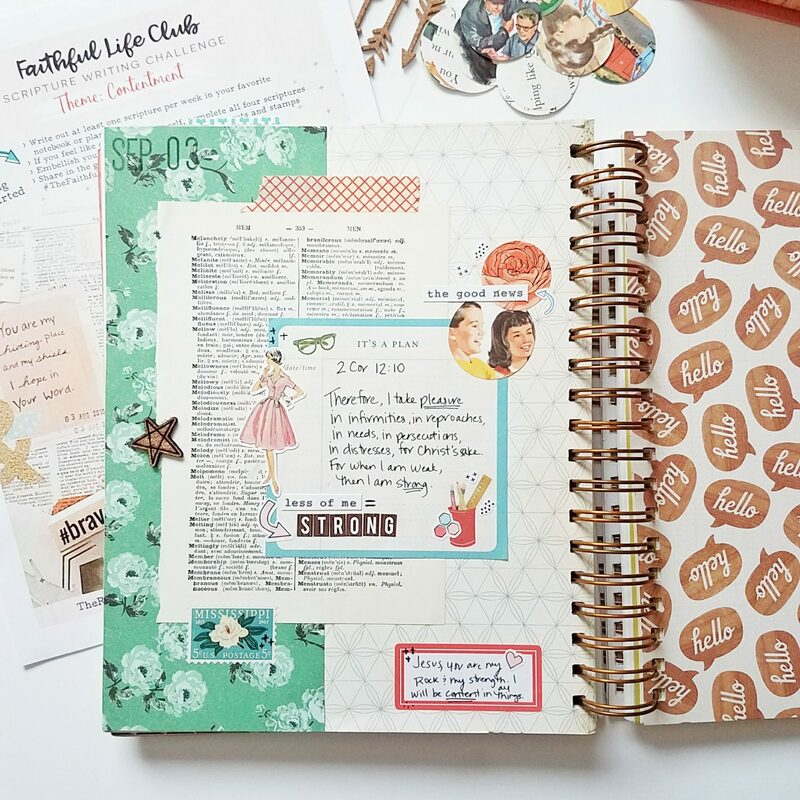 Be prepared to craft and laugh the nights away with lots of free-style crafting time, then be ready to dig in deep to crafting an amazing way to document your faith. The Dear God Diary Workshop (an AMAZING kit is included). Attendees will create a super simple ‘altered book’ with lots of yummy details, a truly beautiful little treasure you will love to create in! Use as a special journal for documenting your relationship with God, prayers and special scriptures. Note: Attendees will bring a used book of their choice to class, supplies list and further details will be sent to all paid attendees. Praise and Prayer Binder Workshop (an AMAZING kit is included). Craft a powerful and beautiful tool you love using during your prayer time. Grow your ability to pray effectively and intercede for others. 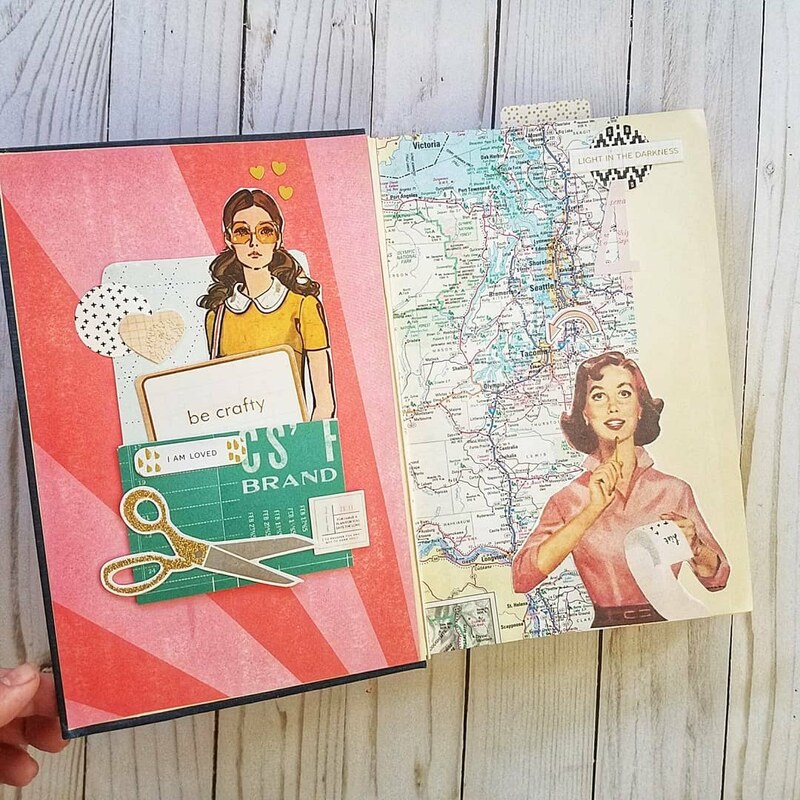 Use materials from your stash or from the beautiful kit to add delicious details you will love seeing as you turn the pages. Lots of resources and ideas will inspire you to reignite your prayer life or make it more meaningful. Note: Attendees will bring a mini binder (half letter size) to class, supplies list and further details will be sent to all paid attendees. 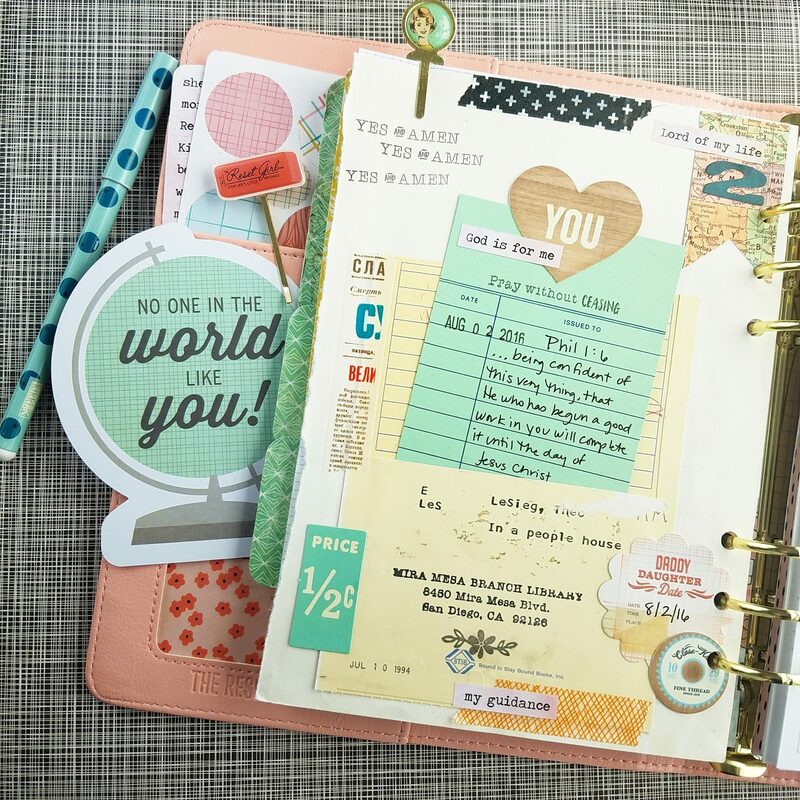 Faithful Girl Planner Workshop (and AMAZING kit is included). This signature workshop will have attendees creating a one of a planner to encourage and inspire their God Time. Learn to construct custom dividers and create sections for an A5 planner that will keep your faith life both organized and flourishing. More details here. Faithful Listers Class (mini kit included). 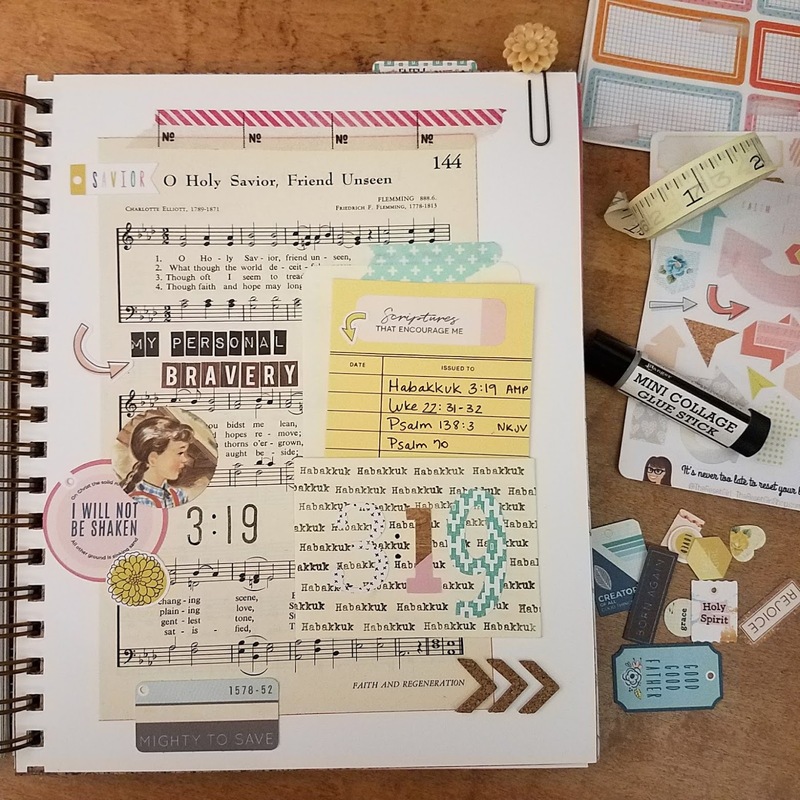 This short format class will include inspiration and examples to document your faith by responding to provided prompts and using products from your kit or stash to decorate your pages. Highly popular, listing is a super fun and easy way to do some memory keeping, even for beginners. More details here. 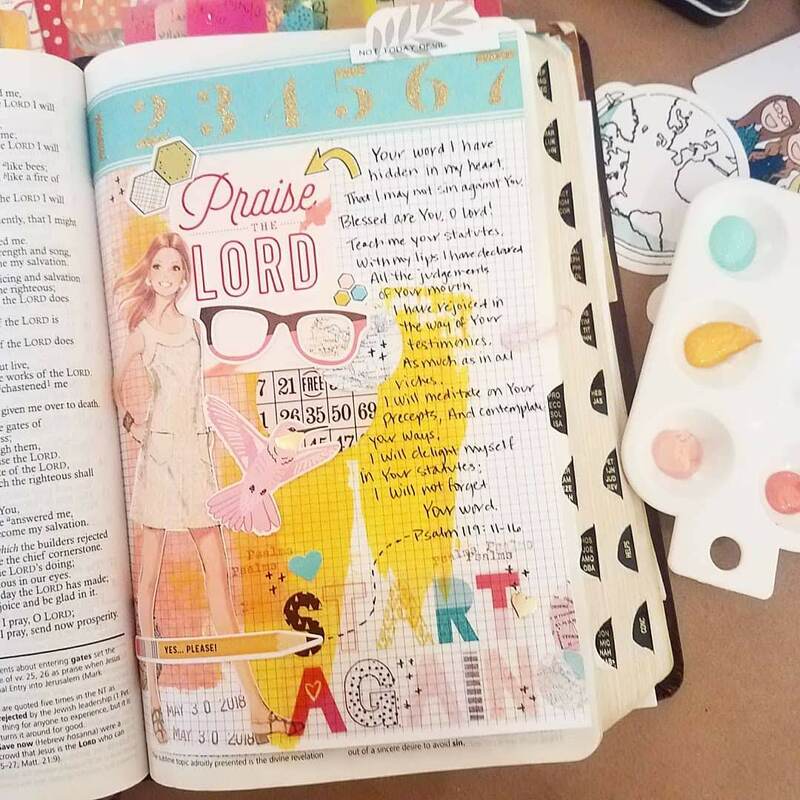 Scripture Crafting Class (mini kit included). 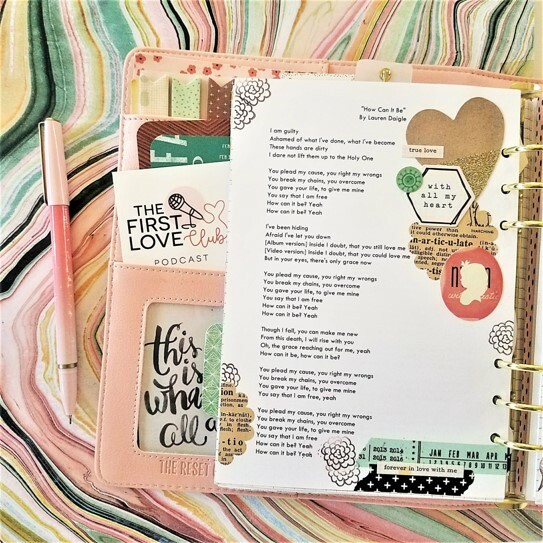 This short format class will include inspiration and examples to document and decorate passages of scripture into a simple journal that is fun, simple and creative. Using simple supplies The Reset Girl will share how she makes the most of this fun activity that is one of her favorite ways to get crafty. A great way to encourage your kids to learn scripture and get crafty with you at home. 2 breakfasts and 1 lunch on Saturday. Dinner on Saturday is on your own, or as a group in a local eatery. 2 nights accommodation at the announced hotel and location. This weekend is meant to inspire your walk with God and refresh with crafty fellowship! Let’s escape for the weekend and be carefree girls again! If you’re nervous about registering or hesitant to come alone, you can rest assured Cori has a heart for introverts and makes certain they feel welcome and comfortable. We are so looking forward to crafting the weekend away with you!